The Cleveland is within easy walking distance of Torquay’s beach, town centre and harbour. 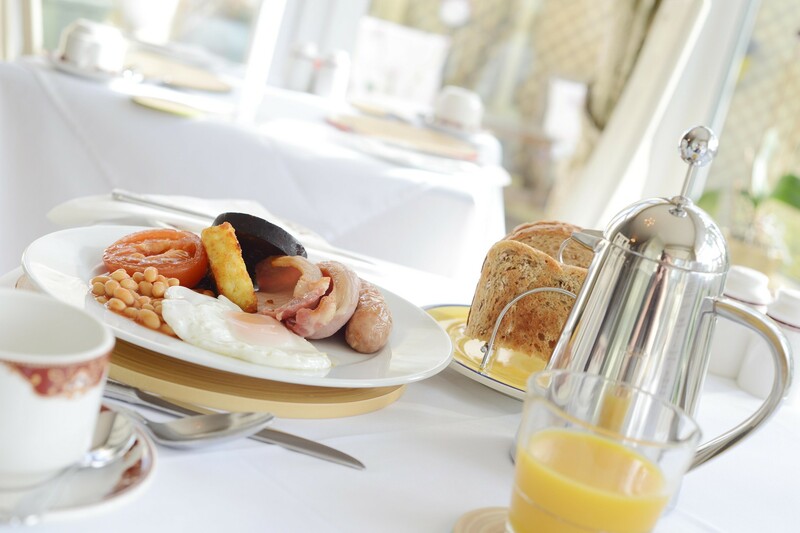 Our property boasts an AA 4 Star Gold award for the fourth consecutive year in 2018 as well as an AA Breakfast Award for the third consecutive year in 2018, recognising the quality of our breakfasts and use of local produce and producers.The Cleveland has seven beautiful en-suite guest bedrooms.  All are equipped with pocket sprung beds, fluffy towels, tea & coffee beverage tray, our homemade fudge, Devon bottled water, complimentary luxury toiletries, Freeview television, clock radio, hair dryer, clothes brush and shoe shine. We also provide luxury robes in our Deluxe and King Suites. How long do you have work / owned / run this property? Favorite thing about working in the industry? Being in control of our own destiny - we make the decisions that make our business the success that it is. We had a guest who declined breakfast telling us that he couldn't possibly eat anything before 10am. He then ordered beers from our bar and sat in the garden smoking and drinking - but he couldn't possibly eat anything! What would you like your guests to understand about what you do? This isn't a job for us - it is a way of life, it is our livelihood and our passion. We have always been in the industry and what we do now is a culmination of all of our experiences. What kind of accommodation do you stay in when you go on holiday? We have two young children, so we normally go self catering to give us the freedom to do what we want to do. It doesn't matter how they are cooked, as long as the yolk is nice and runny! What is the big change that needs in this industry? What makes you different to other accommodation? US! 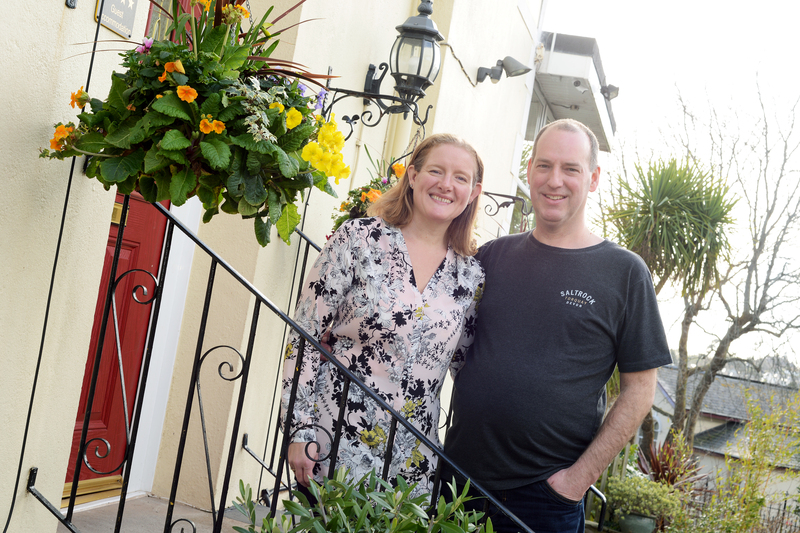 There isn't another 'Matt & Lissanne Sherwood' out there doing what we do - exceeding our guests expectations every day. "Stayed here for initially 2 nights but extended to 4 nights due to unforeseen circumstances. The owners Matt and Lissanne could not have been more welcoming. This is a really lovely guest house, home from home, you are made to feel really welcome as soon as you walk through the door. We were immediately greeted with tea and home made cake. Our room was very comfortable and spotlessly clean. Rooms are well equipped with toiletries, hairdryer and plenty of tea/coffee and hot chocolate. A little gift of home made fudge was left as a welcome gift. I would highly recommend this lovely guest house. PS I forgot to mention the breakfast, how could I, the breakfast is delicious and all freshly prepared. I liked also that this couple use local fresh ingredients."